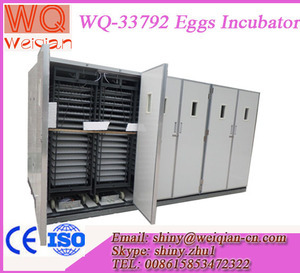 We produce the chicken egg incubator capacity from 12eggs to 50688 eggs, all the egg incubators is fully automatic, high quality with CE approved. 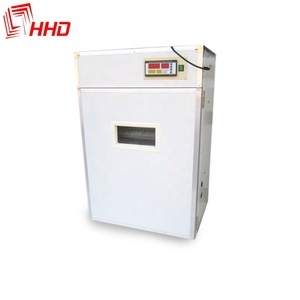 Also it can keep homoiothermal by replacing the hot water; the incubator breed on top, hatcher below 2. Power on/cut: automatic control with power on; manual supervisory control with power cut. 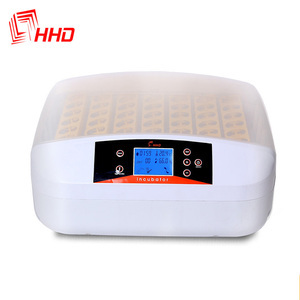 If you want to buy the egg incubator, we will give you one set spare parts for free( Temoerature heater, humidity heater, egg tester and so on). 2. Shipping fee : If you want to know shipping fee,please tell me your shipping port and which one is near to you , then we can calculate shipping fee for you and we still can tell you delivery time. 3. 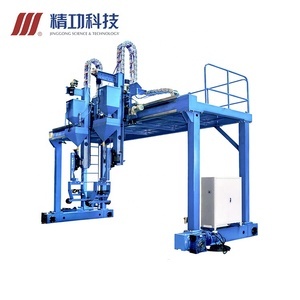 Shipment: About shipment and delivery time ,we will prepare goods first in our factory and then make shipment arrangement in our port, then the goods need transport in the sea , finally the goods will reach to you. 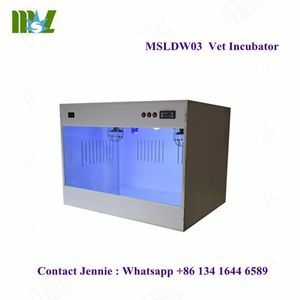 Thank you for you view our products, any question about quail egg incubator for sale don't hesitate to contact us, we will offer the best service to you definitely. 2. 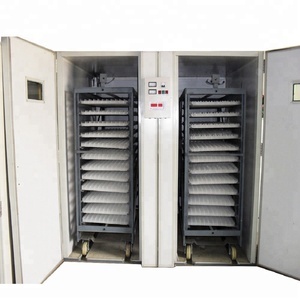 Chicken incubator egg turner or egg turning motor is the main part of chicken incubator egg-turning system. 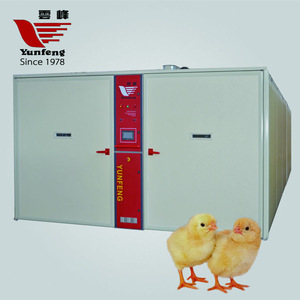 So micro- computer controller will display chicken incubator temperature automatically. 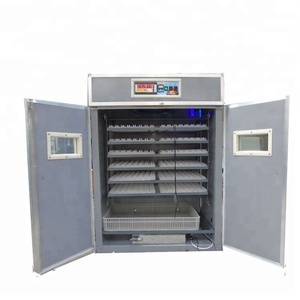 So micro-computer controller will display chicken incubator humidity automatically. Full automatically temperature controlling 3). Full automatically humidity controlling 4). Full automatically cooling and ventilator 7). 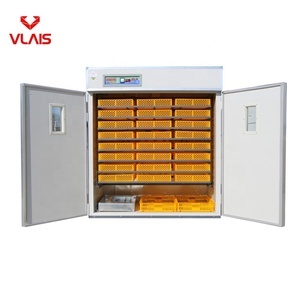 Alibaba.com offers 2,709 large incubator machine products. 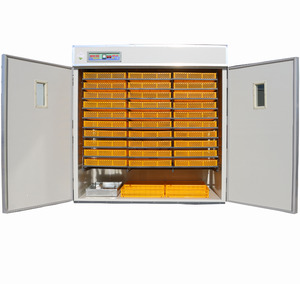 About 92% of these are egg incubators, 1% are laboratory thermostatic devices, and 1% are testing equipment. 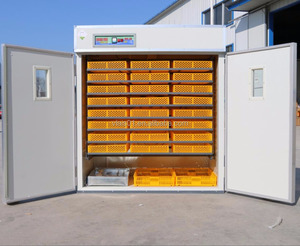 A wide variety of large incubator machine options are available to you, such as bird, chicken, and goose. You can also choose from free samples. 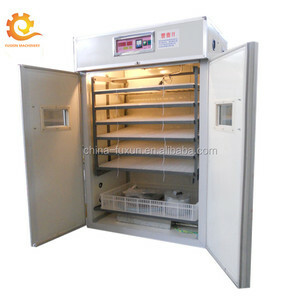 There are 2,630 large incubator machine suppliers, mainly located in Asia. 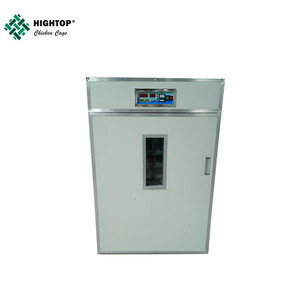 The top supplying countries are China (Mainland), India, and South Korea, which supply 99%, 1%, and 1% of large incubator machine respectively. 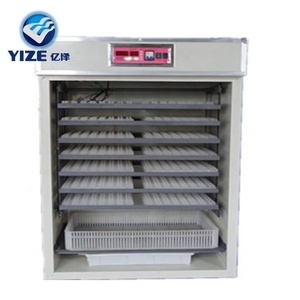 Large incubator machine products are most popular in Africa, South Asia, and Southeast Asia. You can ensure product safety by selecting from certified suppliers, including 206 with Other, 150 with ISO9001, and 33 with ISO13485 certification.